Unique lighting has the potential to add character and personality to any interior. 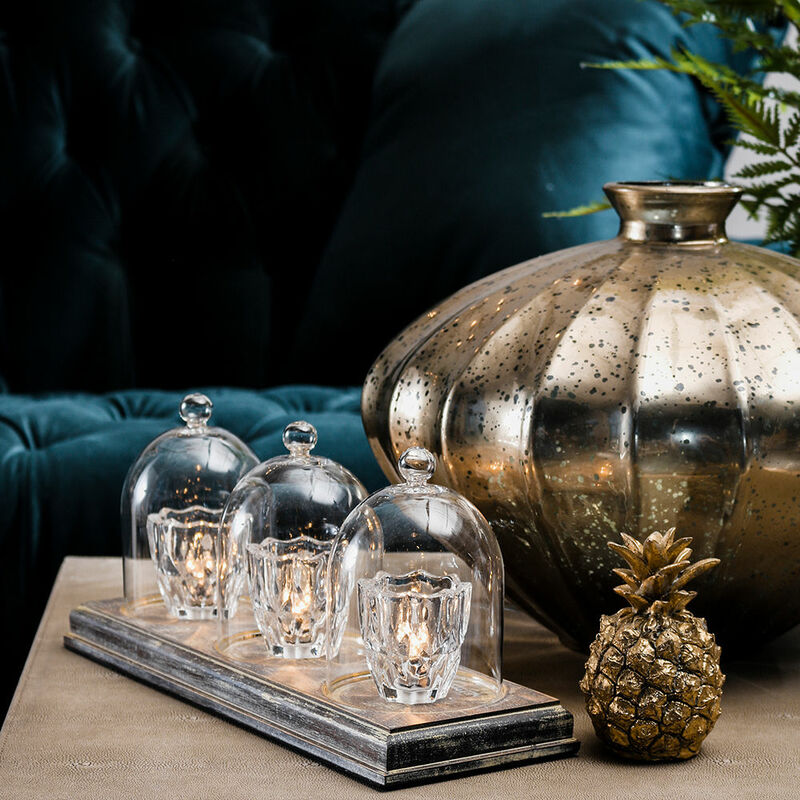 When used correctly, a quirky table lamp such as this one is capable of bringing a very homely feel to your house and really adding a personal touch and style to the interior. 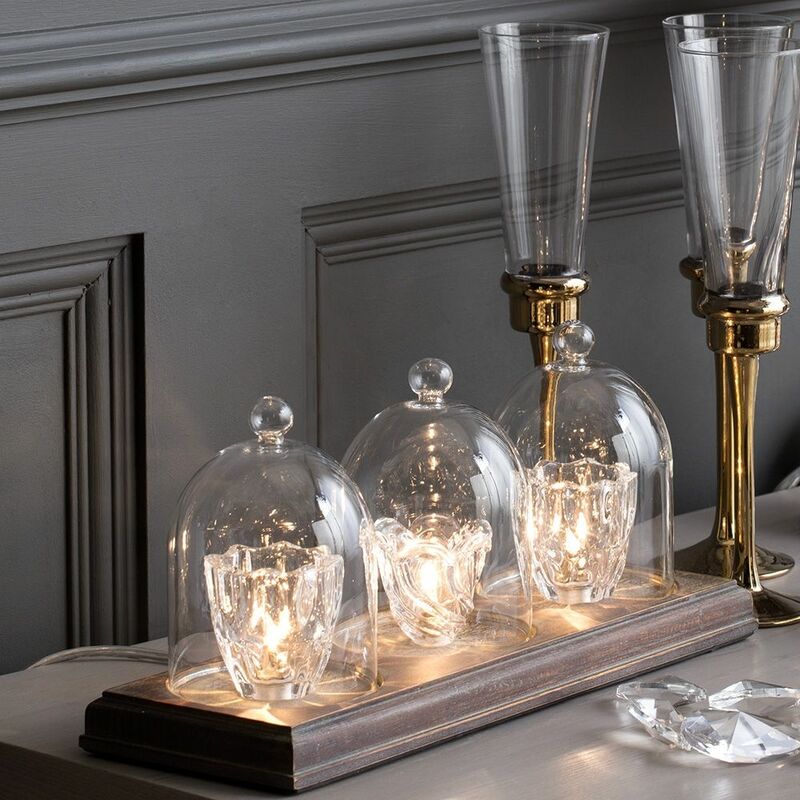 This 3 Light Tealight Table Lamp Bar in Wood & Glass is one of those quirky table lamps with the ability to really bring together an entire interior. The structure of this lamp is unlike any other lamp you have ever seen; it doesn’t have a neck or shade, and the lighting isn’t produced by a traditional style of bulb. 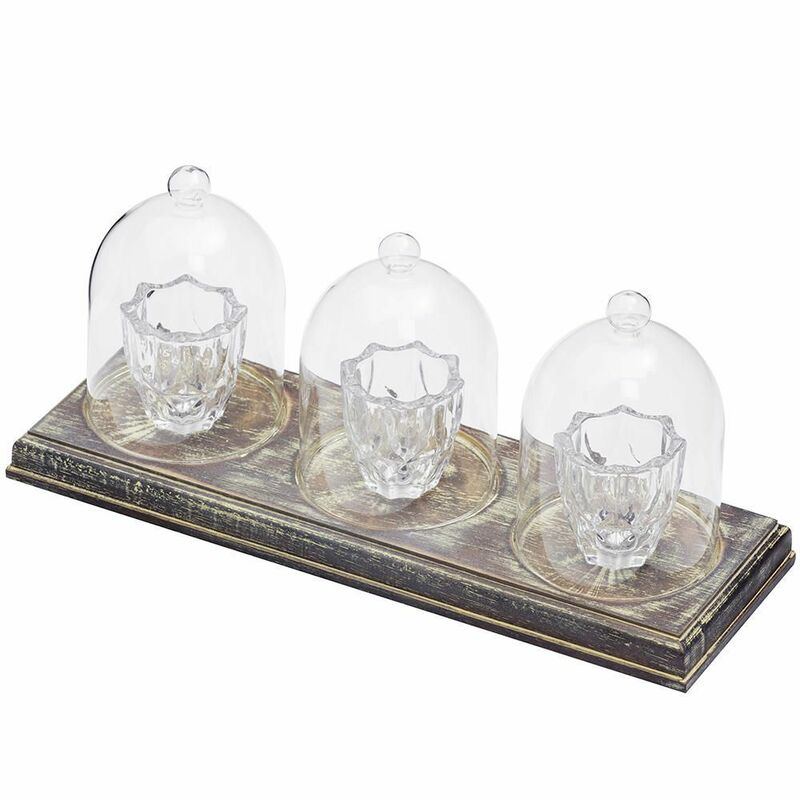 Instead of these, the piece sits upon a wooden base, and there are 3 glass features assembled from which the light shines. 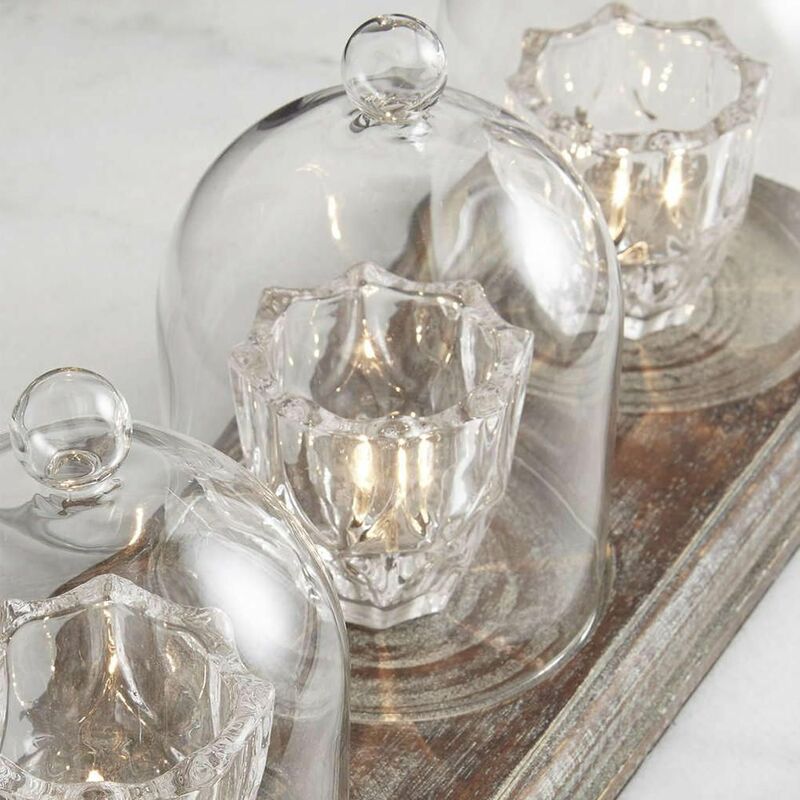 The glass structures look almost as if they are tealights, and the light produced has a very soft tone which will add to the homely theme of this piece.